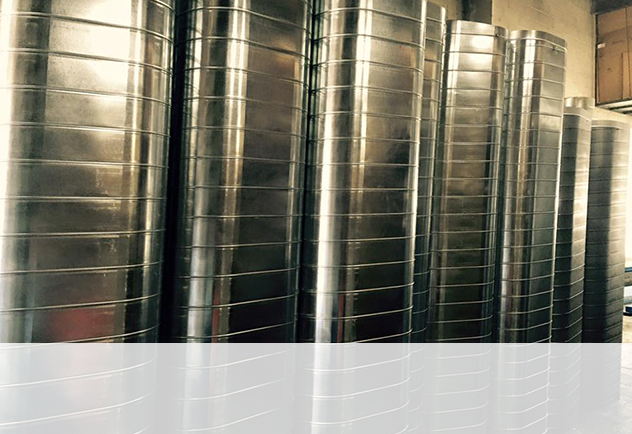 You may be wondering why spiral pipe is increasingly getting popular. 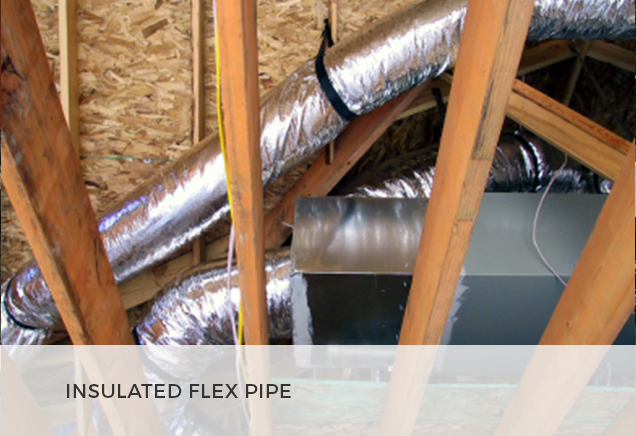 There are many reasons why the spiral pipe is better placed as compared to traditional ductwork. Spiral pipe provides a sparkling and modern appeal that improves buildings’ architectural features. 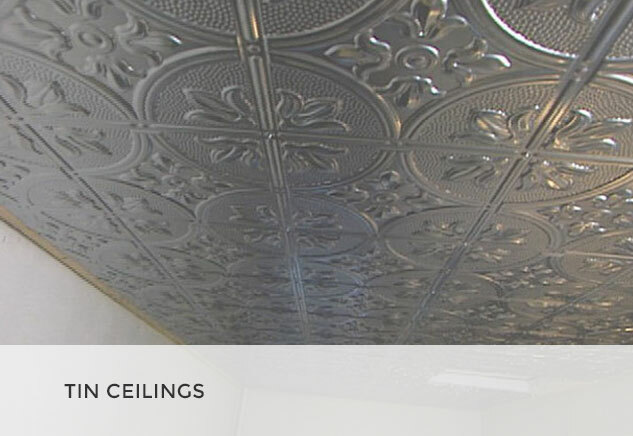 You can choose to paint paintlock spiral such that it complements the ceiling or paint it using a bold color and it will stand out as a bold feature of your room. Spiral pipe has strong seams making it stronger and rigid. Therefore it does not require supports and hangers and besides, it has less joints and connections for a clean and attractive look. 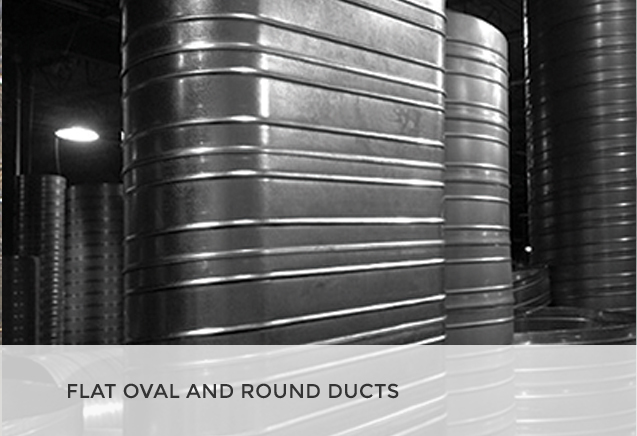 Round duct features gasketed joints which allow the system to stay clean of dirt streaking. 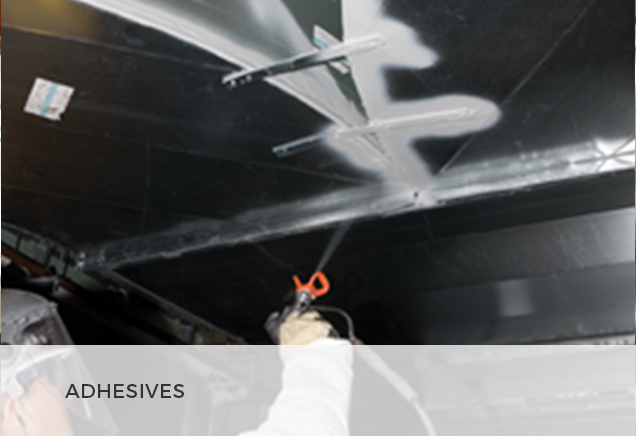 Besides, it does not require messy sealant, contributing to the clean look for the system. 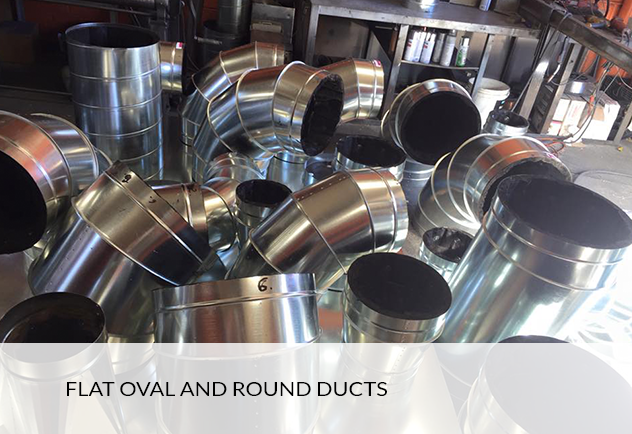 Unlike other types of ductwork, spiral and oval offers optimal performance when lined or fabricated using a double wall system. 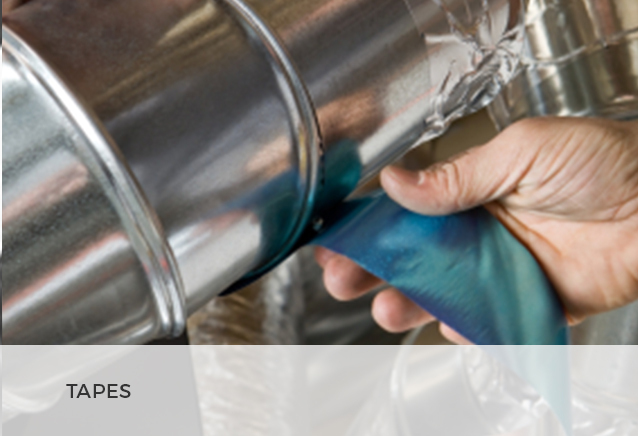 Besides, spiral products from Standard Tinsmith & Roofer Supply Corp., offer a high level of air tightness hence preventing duct leakage. 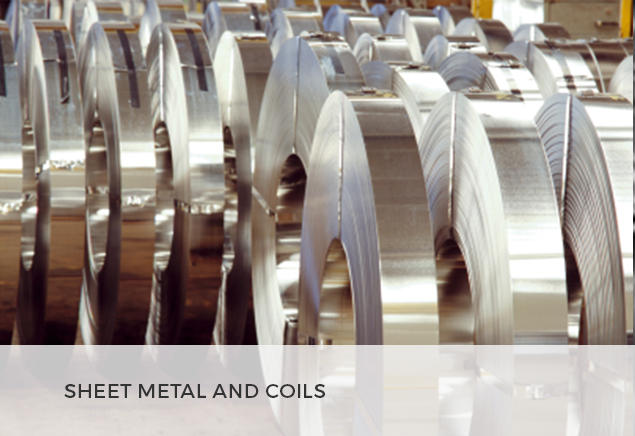 The spiral pipe is more energy efficient as it has lower airflow resistance. Spiral pipe is less expensive and easy to clean hence it’s easy to maintain it. 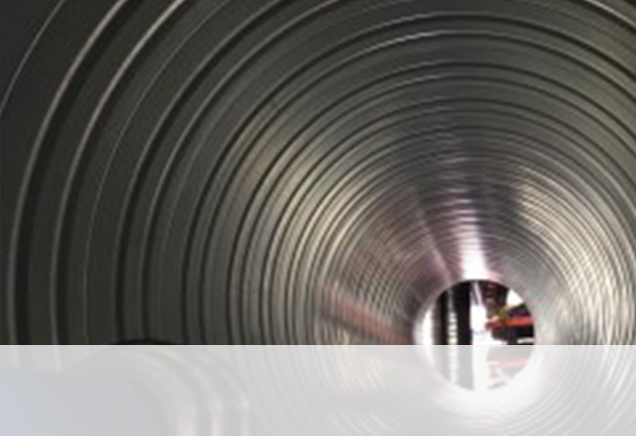 Unlike the traditional duct, spiral duct is lighter and it’s made of standardized components which are manufactured with precision, hence lowers installation costs. 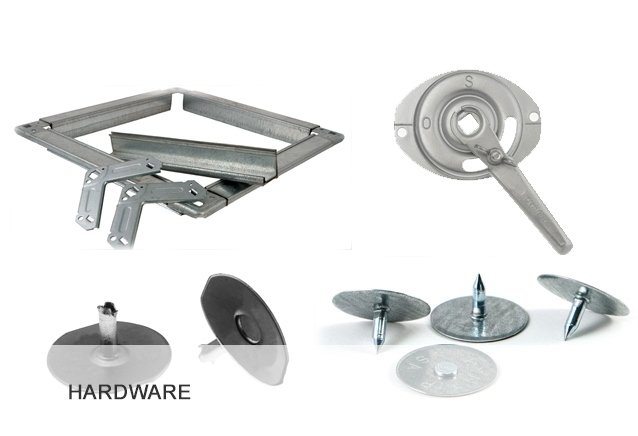 dampers, louvers, and other HVAC related products. 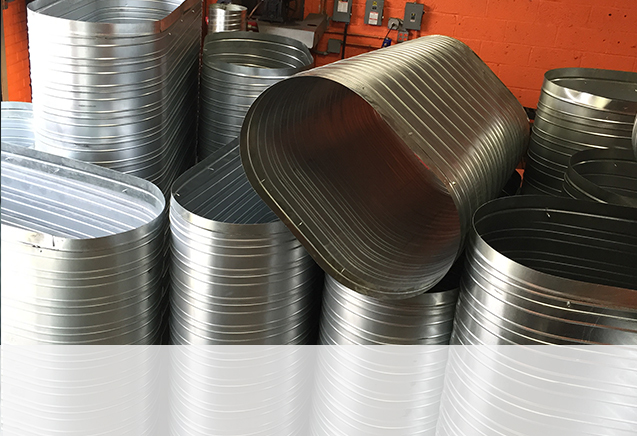 Standard Tinsmith & Roofer Supply Corp. manufactures various sizes of spiral and oval duct and their fittings. 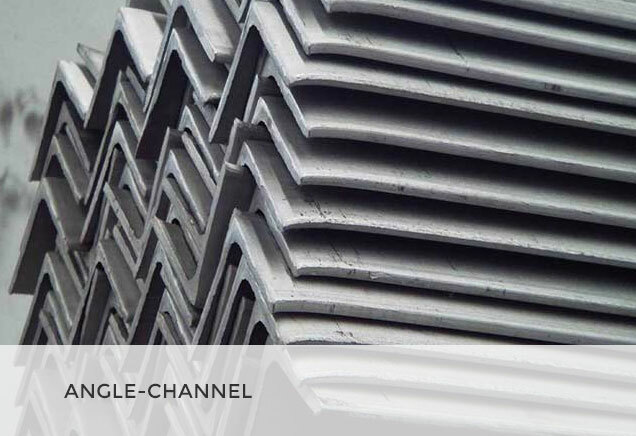 Standard Tinsmith & Roofer Supply Corp. uses a reliable sheet fabrication system, to make square duct for commercial buildings. 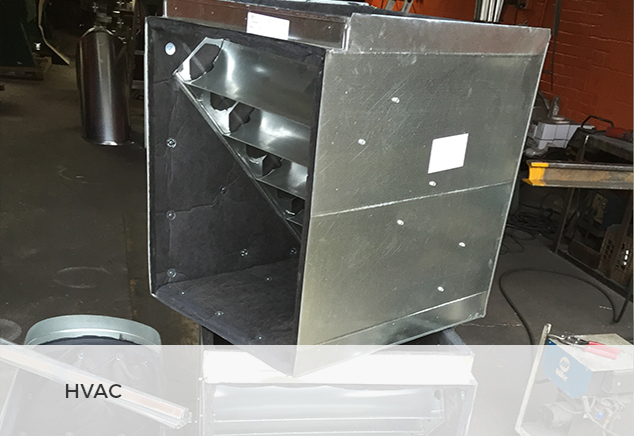 This air-conditioning duct fitting is used as a take-off from the main branch to the duct system. 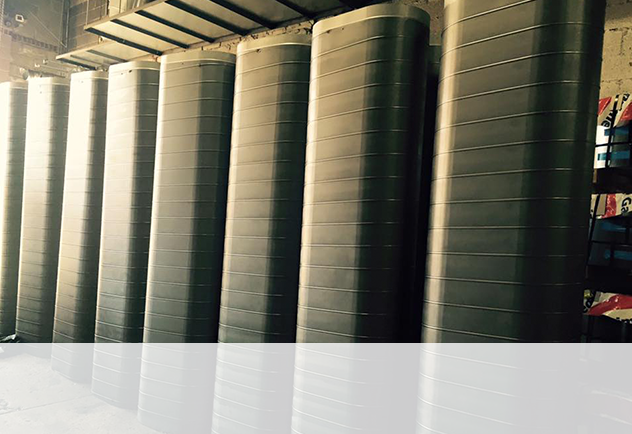 This system aims at increasing efficiency and static pressure reduction. HETO fittings can be used for take-off replacements and repairs in commercial as well as residential systems according to Sheet Metal and Air Conditioning Contractor’s National Association (SMANCA) standards. Standard Tinsmith’s stick-on collars are used as take-off fittings in residential applications. 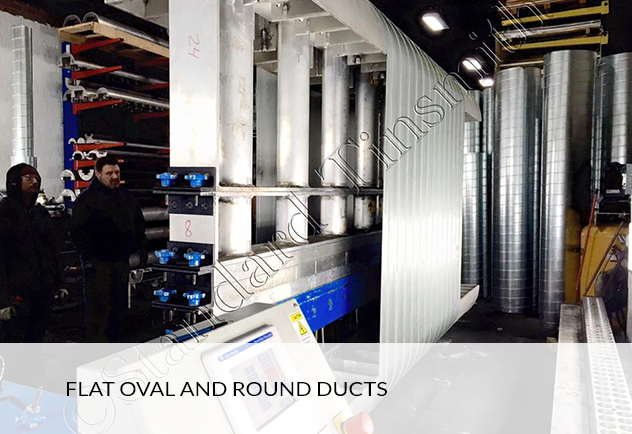 Standard Tinsmith & Roofer Supply Corp. is a leading supplier of automatic dampers and motors which work to control the amount of air that travels through an air duct system. All of their dampers are connected to the thermostat to control the amount of air sent through the duct system.